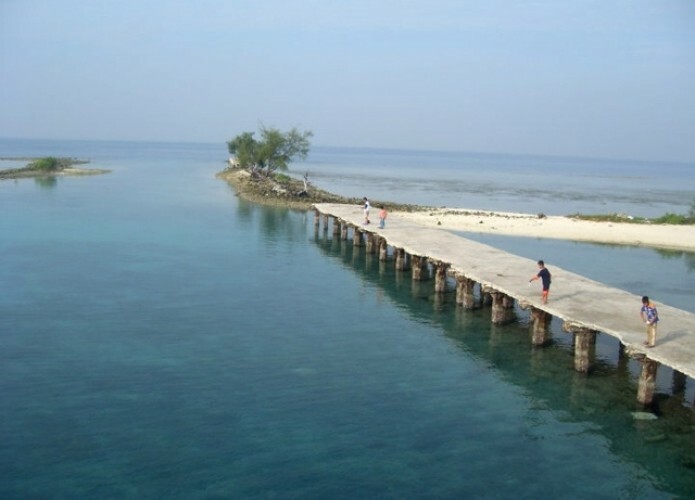 One of the largest islands in the Thousand Islands is Tidung. 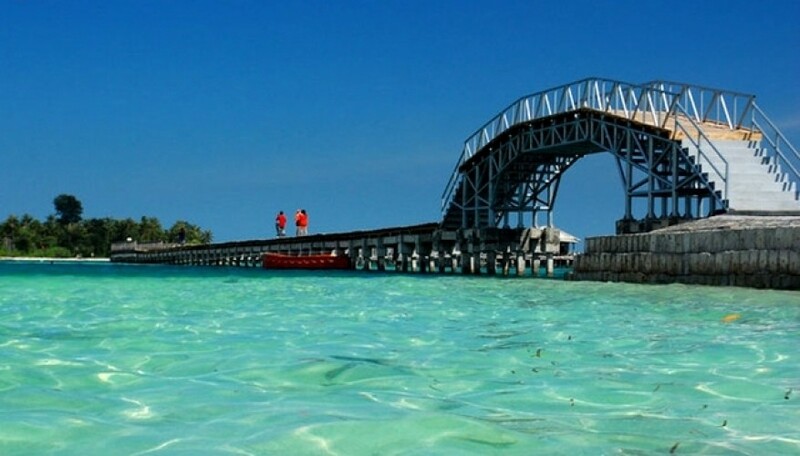 Tidung Island is unique because it has a beautiful bridge with the nickname bridge of love. 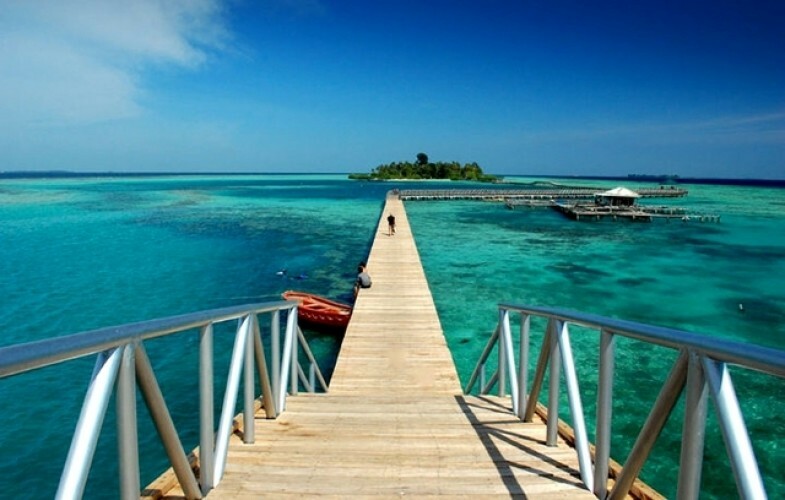 With a beautiful panorama and marine ecosystems make Tidung as an alternative tourist spot at an affordable price. 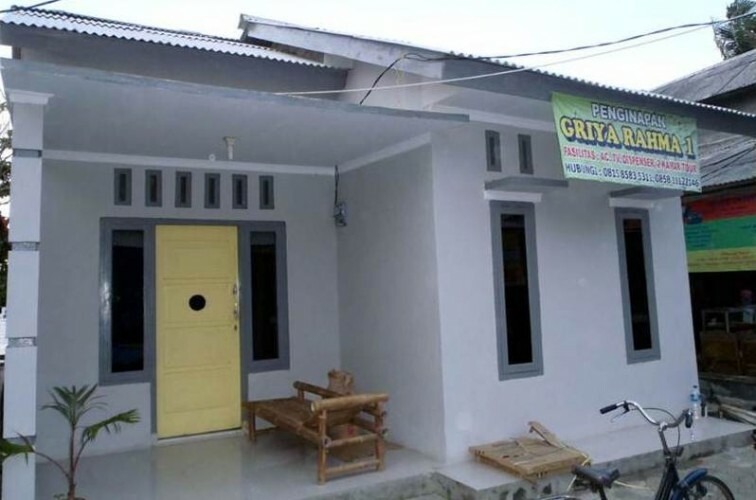 Add your vacation time here by stay one more night to enjoy the Tidung Island. "Pleasant enough as a day trip"